A relative comes from a vacation abroad brought home a Lilo and Stitch Toy figures for my toddler. My B wasn't familiar with it so I downloaded a copy of Lilo and Stitch 2: Stitch has a Glitch (2005 video) for him to meet the characters. 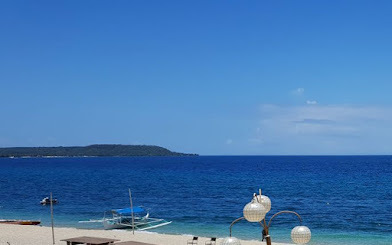 If given a chance, I would organize a hawaiian inspired party theme (like my cousin did on her 18th bday) for my relatives and closest friends. 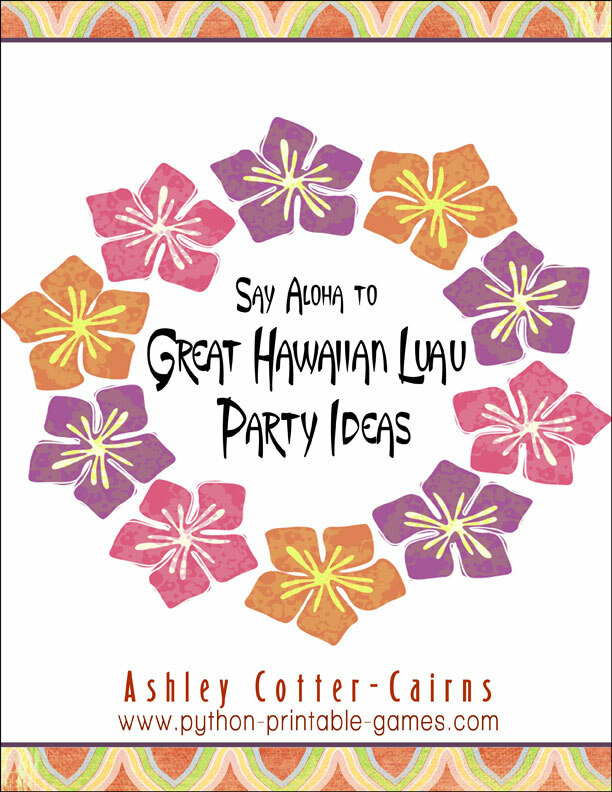 I received this Hawaiian Luau Party Ideas eBook for review which I am now sharing to all my readers for FREE! Its a complete packed of easy to follow cake and drinks recipes, costumes, decoration ideas, and offers a FREE Moo-Luau Mad Libs game, a coupon off a printable Luau Party games pack, and FREE printable invitation designs to choose from. 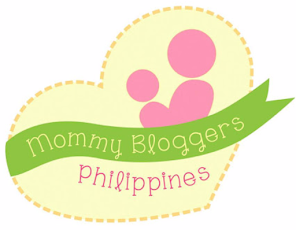 It also includes links for more infos like where to buy cheap stuffs, making your job easier! Its like having your own party needs checklist, i guaranteed for free! Just sign up to Python Printable Games Newsletter to receive your link for FREE download and get that Hawaiian party started. My cousin held the party and rented a yacht , their photos show that even little ones get to enjoy it. Printed dresses of orchids and hibiscus was the main attraction and it looks amazingly cute and beautiful.